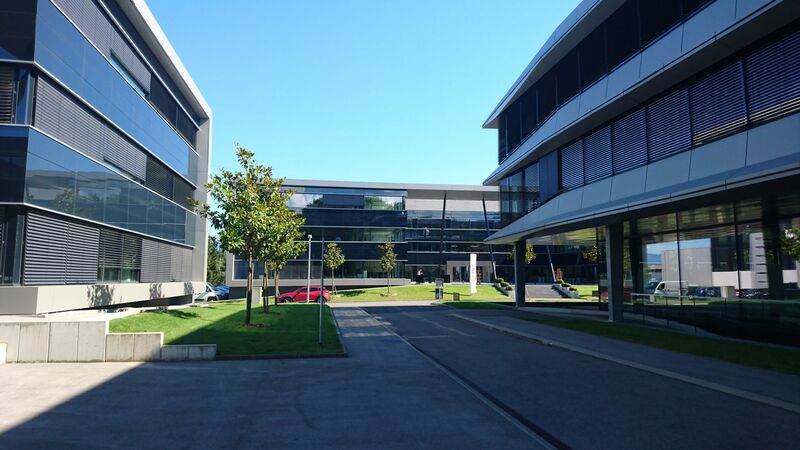 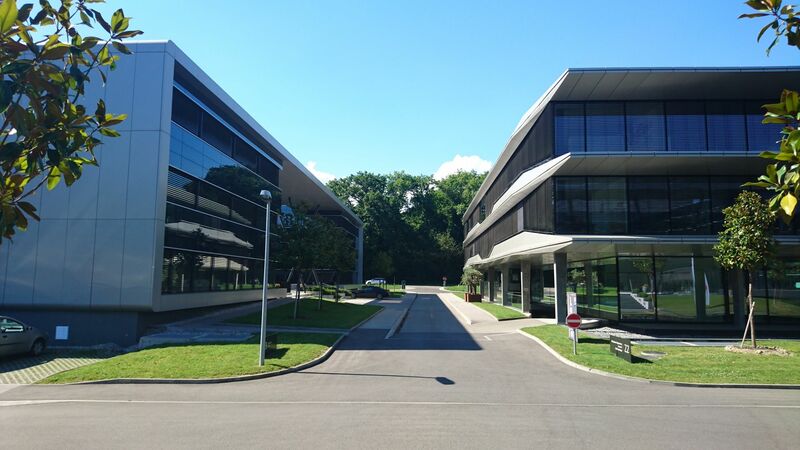 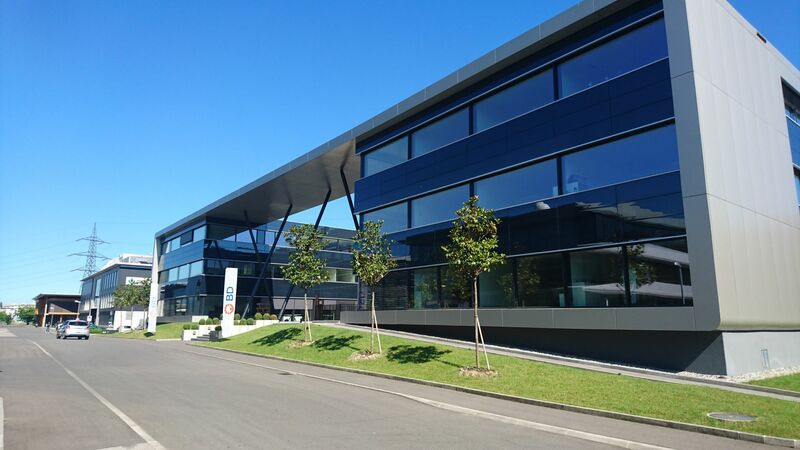 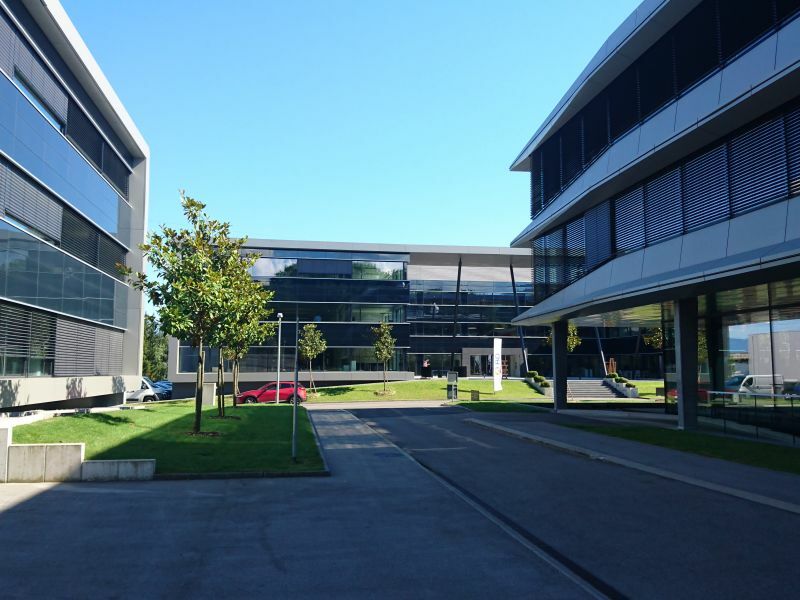 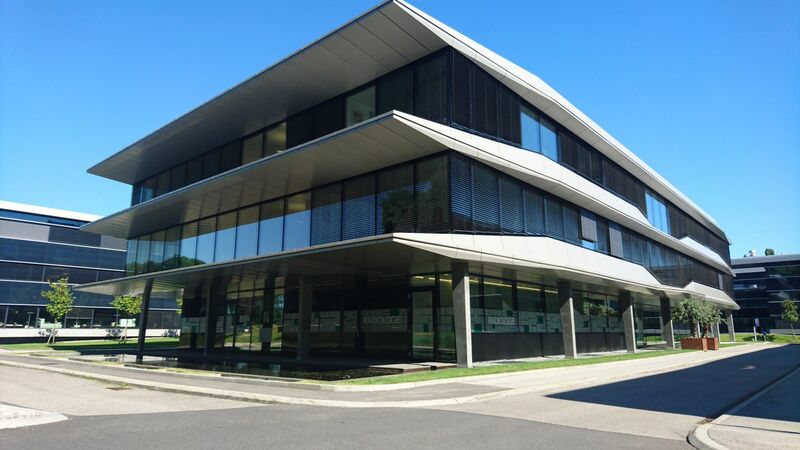 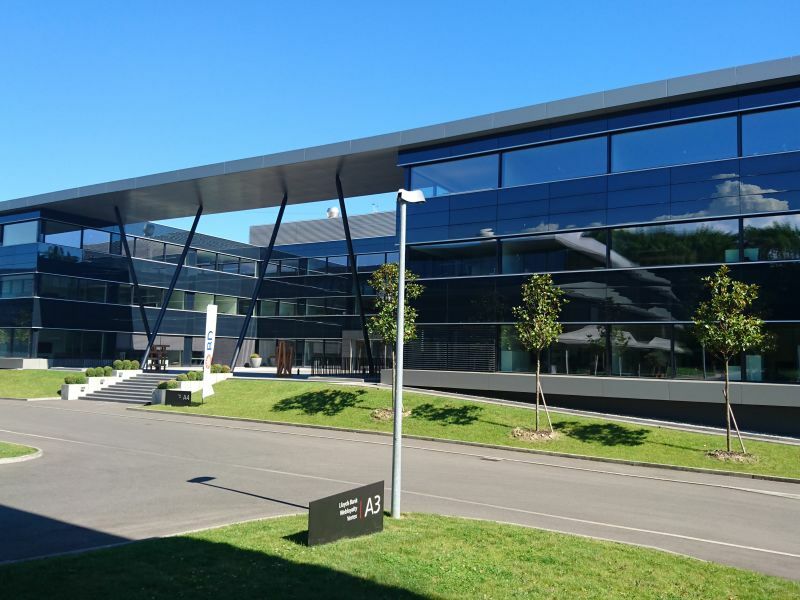 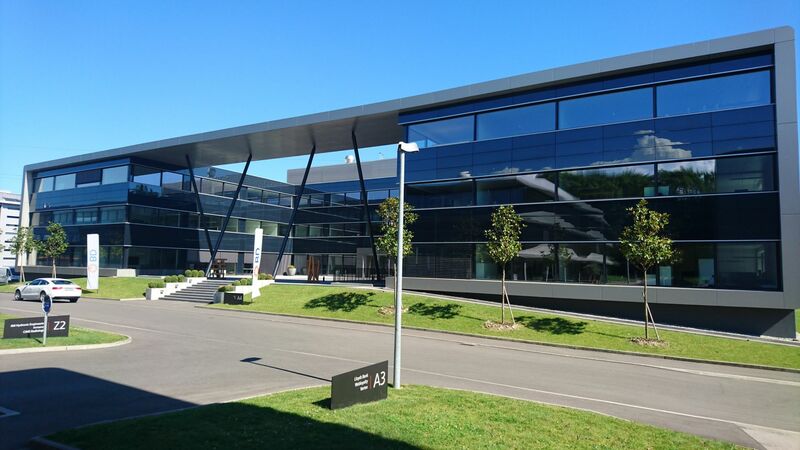 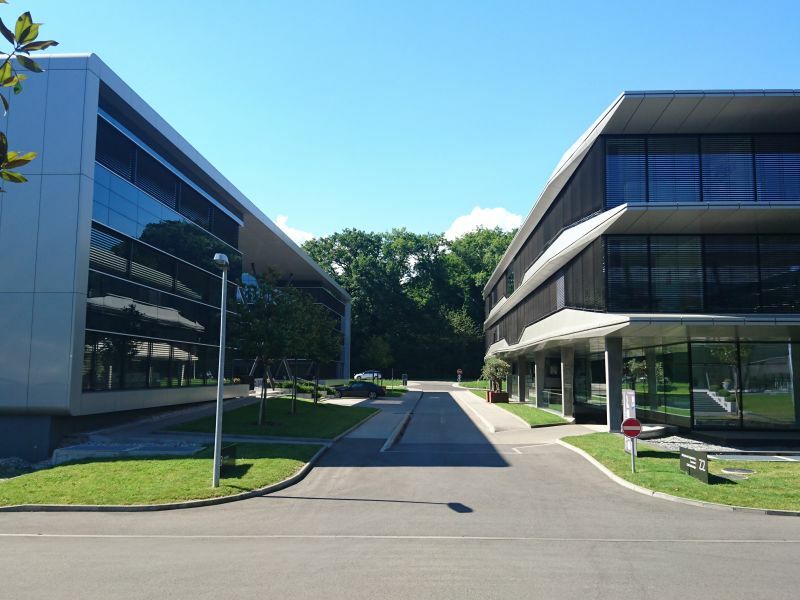 Business Park Terre Bonne Eysins is a business center located in Eysins, Switzerland. 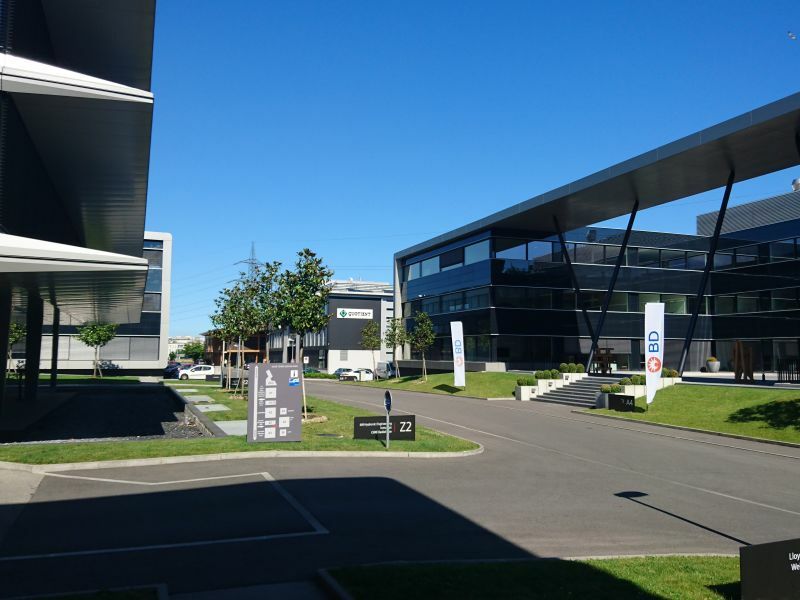 Business Park is consisting of eight individual buildings. 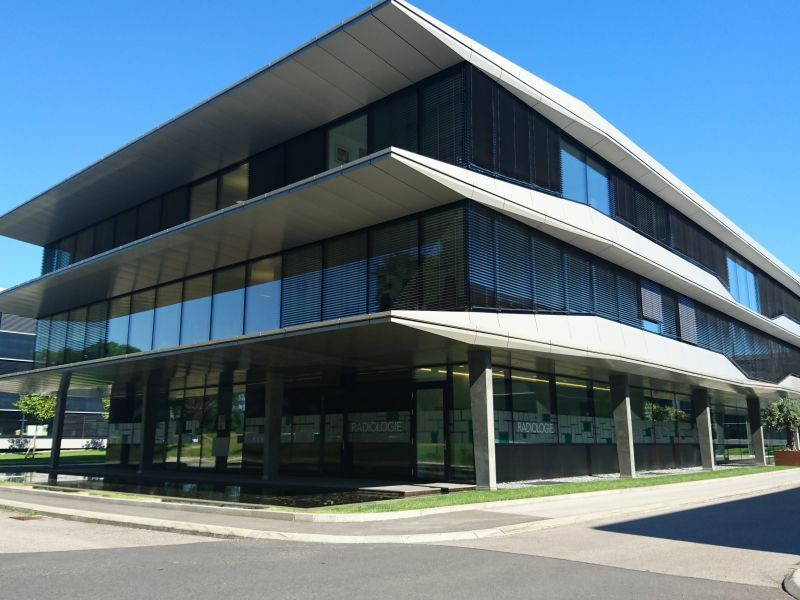 Peikko delivered PSB Punching Shear Prevention Systems for every building during 1,5 years. 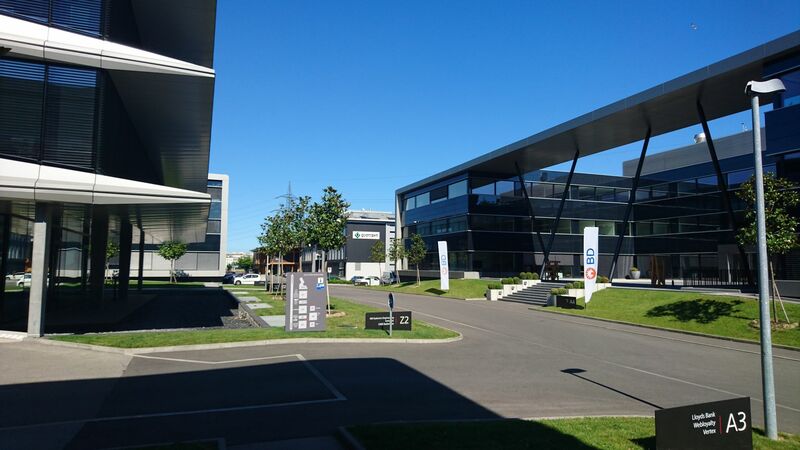 Business park was completed and opened to audience and companies in 2013.